With a strong focus on business impact, the ITEA programme counts several successful projects with Austrian partners, who managed to grow their business as a result of their project participation. 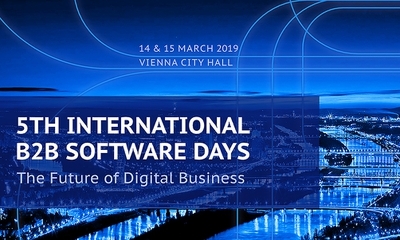 During the 5th International B2B Software Days, on 14-15 March in Vienna, Austria, ITEA will share some of these impressive results and help other organisations to grow their business in software innovation. 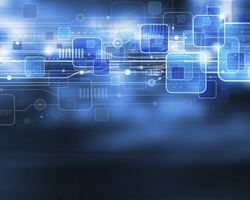 Join us on 15 March in a workshop on ‘How ITEA can successfully boost your business in software innovation’. During this interactive session, our speakers Irina Slosar (Austrian Research Promotion Agency FFG), Fopke Klok (ITEA), Maria Rimini-Döring (Bosch), Martin Benedikt (Virtual Vehicle Research Center), Asli Tanriverdi (Philips) and Anton Strahilov (EKS InTec) will share their best practices and personal experiences and will provide insights in how your business can benefit from participation in ITEA. Afterwards there is plenty opportunity to network with the speakers and other participants. Workshop 3: ‘ITEA - boost your business in software innovation’ is scheduled on Friday 15 March from 09:30-11:00 (location tbd). You can register for Workshop 3: ‘ITEA - boost your business in software innovation’ via the International B2B Software Days event registration (free of charge).